Studies show that individuals who used a personalized weight loss plan using their genetic information lost two times more weight than those that didn’t. (the reference for this fact is http://ilgenetics.com/interleukin-genetics-inc-and-stanford-university-report-genetic-test-improves-weight-loss-success/) Understanding your U-ology means you can access the kind of personalized diet and exercise plans that was once only available to those in private clinics. Your recommendations are based on your own DNA, and backed by the most current, evidence-based scientific research. 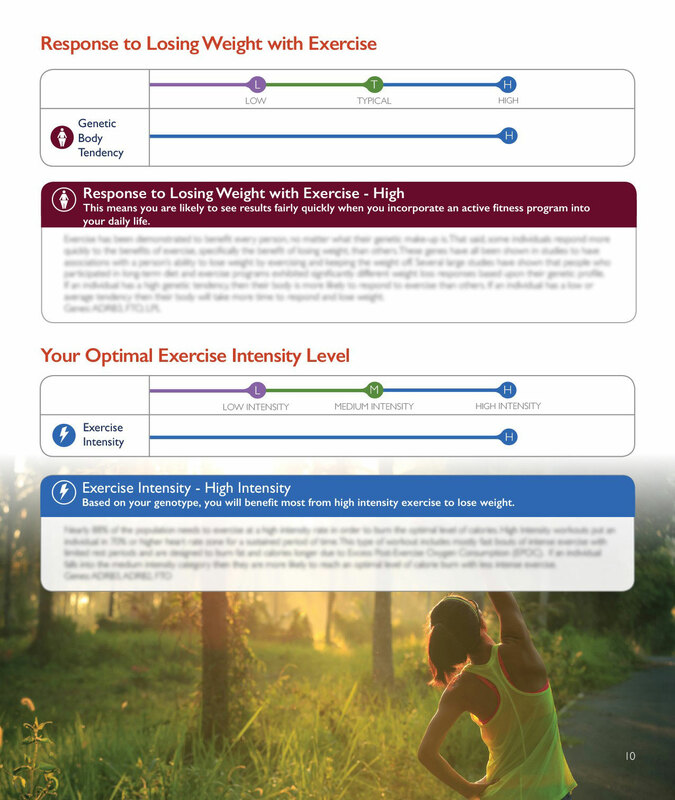 We analyze and interpret your genetic results to give you customized nutritional, dietary, and exercise advice. 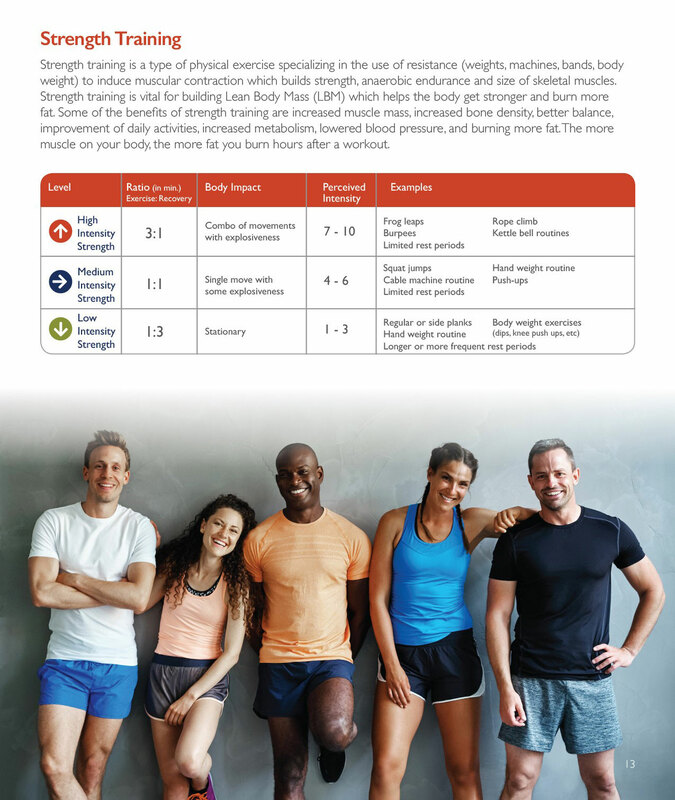 This report also provides information about your eating habits, fitness performance, injury risk, and food intolerance, all based on your genetic makeup, which will allow you to fine tune your personal fitness, nutritional plan, and overall well-being. 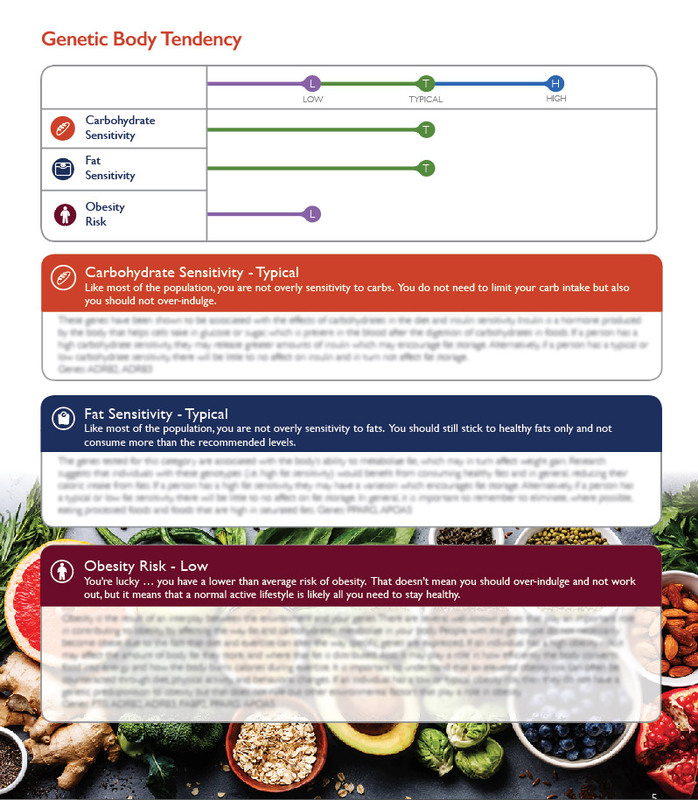 With this knowledge, you can minimize or even reverse some of your health and fitness predispositions with relatively simple changes in nourishment and lifestyle. Create an account and purchase your test. Once approved by a Viazoi physician, we will ship the kit right to your home. It’s that simple. 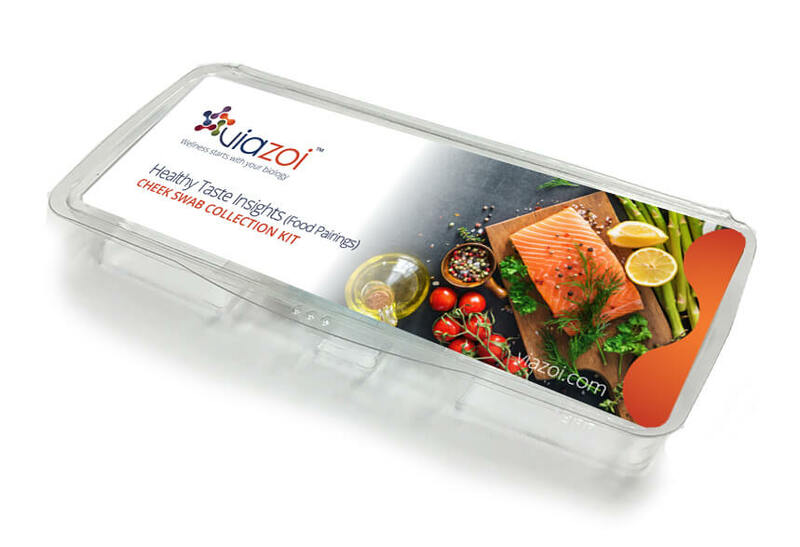 Provide sample using the collection kit, then ship back using the prepaid packaging. Review your results securely online and read the recommendations. If desired, you can bring use with your trainer or nutritionist or talk to one of our coaches. Everyone’s DNA is different and everyone’s response and sensitivity to certain types of physical activity or food is diverse. This is why people who use a personalized fitness plan based on their genetic information successfully lose more weight than people who follow a one-size-fits all diet plan. Fad exercise programs and diets could seriously limit reaching your full potential. 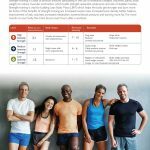 Your own DNA results from this test is the informational guide for the most effective weight loss program. ACTN3, ADRB2, ADRB3, ALDH2, APOA5, ANKK1, APOA2, CCL2, CYP1A2, DRD2, EDN2, FABP2, FTO, HLA-DQA1, HLA-DRA, IL6, LIPC, LOC100507686, LPL, MCM6, MGAM, MMP3, OPRM1, PPARD, PPARG, PPARGC1A, TAS2R38. Duell, E. J., Lujan-Barroso, L., Llivina, C., Munoz, X., Jenab, M., Boutron-Ruault, M. C., . . . Gonzalez, C. A. (2013). metaanalysis for serum calcium identifies significantly associated SNPs near the calcium-sensing receptor (CASR) gene. loci associated with serum level of vitamin B12 in Chinese men. Human Molecular Genetics, 21(11), 2610-2617. Your results will be available to you only. You can choose to share it with your friends and family. 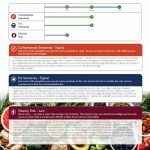 This information can connect your biology to others areas of you life from products to wellness plans. This analysis is based on high throughput sequencing or genotyping data from a testing sample. The report does not provide any medical advice, diagnosis or treatment. These results are for information purposes and subject to change. You should consult your physician if you have questions regarding any medical condition or treatment. The results and analysis presented in this report have not been clinically validated. nor cleared or approved by the FDA or similar government institutions. This test was developed and its performance characteristics determined by the lab. FDA approval is not currently required for use of this test. Lab validation was done as required by the Clinical Laboratory Improvement Amendments of 1988 (CLIA). A Viazoi product expert is happy to help! and fitness advice directly to your inbox.